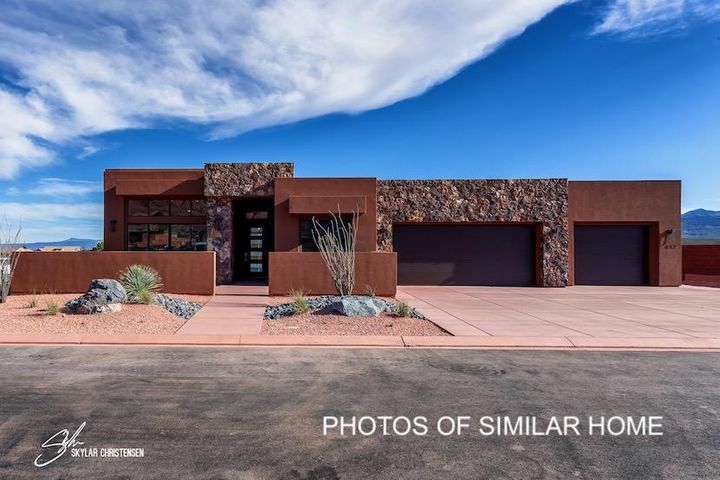 Cliff Rose at Ivins is one of the most desirable locations in Southern Utah. 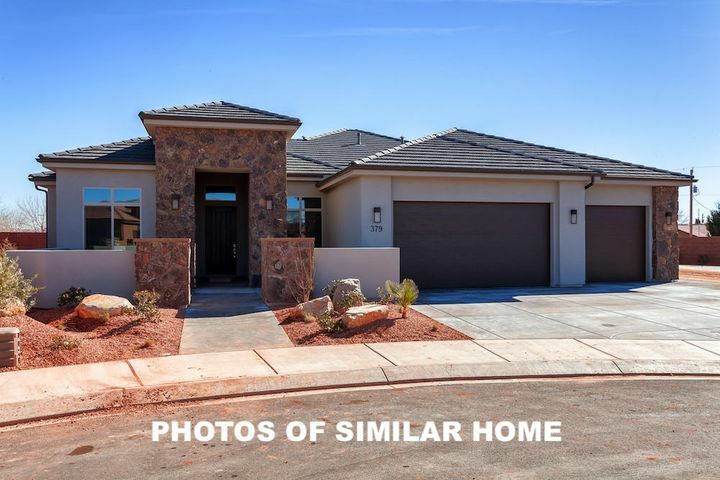 With a family-friendly environment, wonderful location, and at the center of further expansion and upgrades in the city of Ivins… now is the time to get a home at an affordable price. 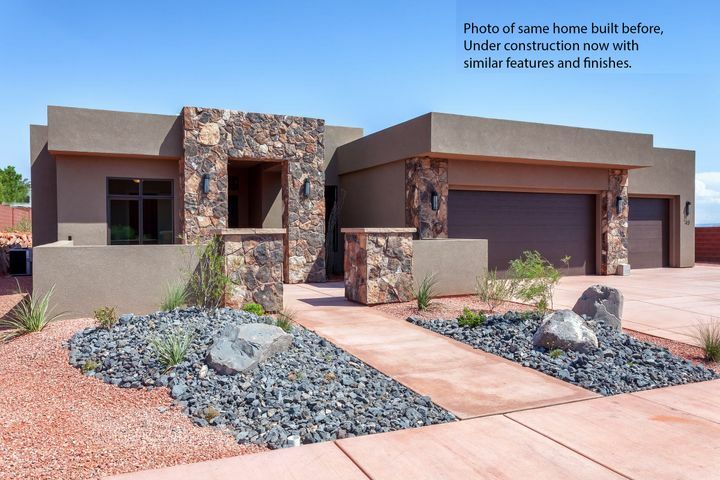 Prices are sure to go up in the upcoming years due to the increasing desire to move to Ivins, make the move to Cliff Rose now and save big! View some of the neighborhood information on schools and parks below. 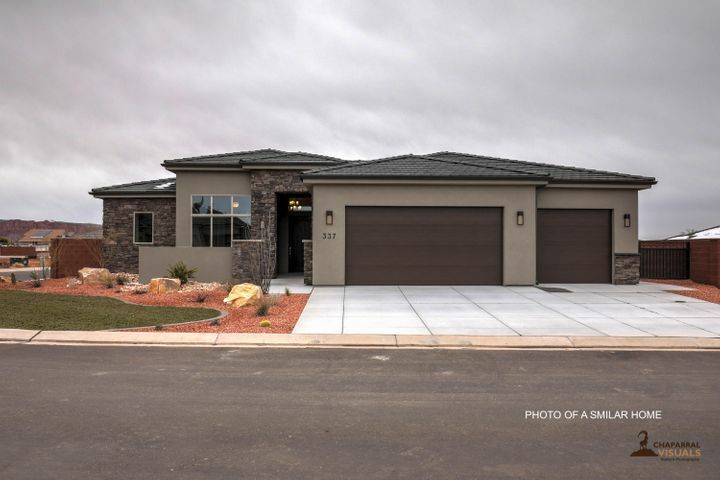 Vista Charter School: Vista is a public charter school that operates under the direction of the Utah State Board of Education, the Utah State Charter School Board, and the school’s local Board of Directors. Its primary funding source is public education funds provided by the State of Utah. Vista seeks to enhance academic achievement by providing specialized instruction in Math, Science, Technology, and History by highly qualified teachers beginning in 1st grade. This means students learn from the earliest grades from a teacher who is an expert in their individual field and who understands how to help the students best learn a specific topic. Provide a positive safe learning environment for all students. Provide high quality, engaging, and challenging instruction in a supportive environment. Provide opportunities for parents to volunteer and participate in their child’s class and to observe classroom activities. Provide information on individual student’s progress. Share responsibility with the student and parents in striving toward student achievement. Hold Student Educational Plan (SEP) meetings, in which the ideas of this compact will be discussed as it relates to the individual child’s achievement. Lava Ridge Intermediate is excited to have you as a part of the Warrior Nation. This comprises 6th and 7th graders. They are always looking forward to years filled with learning experiences and great achievements ahead. Snow Canyon High School’s mission statement is, “To establish a collaborative learning community in which students acquire the essential knowledge, skills, and character to become independent life-long learners and contributors to their world community.” This school comprises 10th-12th graders. Tuacahn Center For the Arts is a professional non-profit presenting and producing organization that inspires creativity and greatness in the human spirit by providing world class family entertainment and education. To view the show and performance schedule, click here. One of the most beautiful state parks in all of Utah is located less than 2 miles away. Spend your days hiking the white and red mountains or hanging out on the sand dunes. Explore the trails and dunes of beautiful Snow Canyon on foot, bike, and horseback. Camp in the peaceful campground surrounded by ancient lava flows and red Navajo sandstone. Discover the secrets of the desert landscape through seasonal nature programs. A new park was recently put in not 500 yards from the entrance to Cliff Rose. It features many toys for children and brand new softball fields.